Jennifer May was getting nowhere telling her son to finish college. “What about you?” This was the response she feared hearing from her son. How could she emphasize the importance of completing a degree if she had not followed through herself? Jennifer had been thinking about completing her college degree for some time, but this was the clincher. She knew that the age-old response of “Do as I say, not as I do.” was simply not going to cut it; and frankly the time had come. She owed it to herself to see look into what it would take. 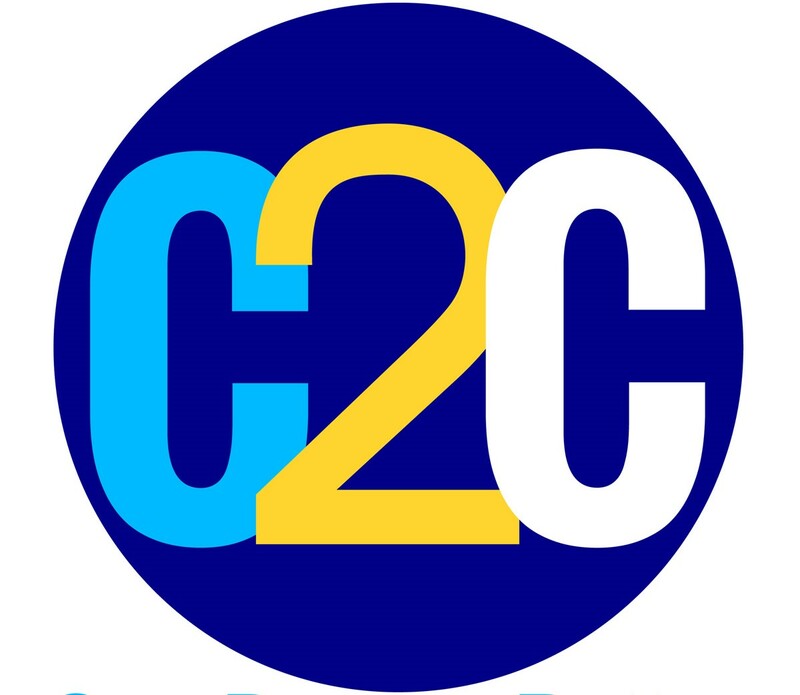 With nothing to lose and much to gain, Jennifer reached out to C2C. Then the call came and she could not believe what a review of her transcripts showed. Watch as Jennifer share her real-life experience.